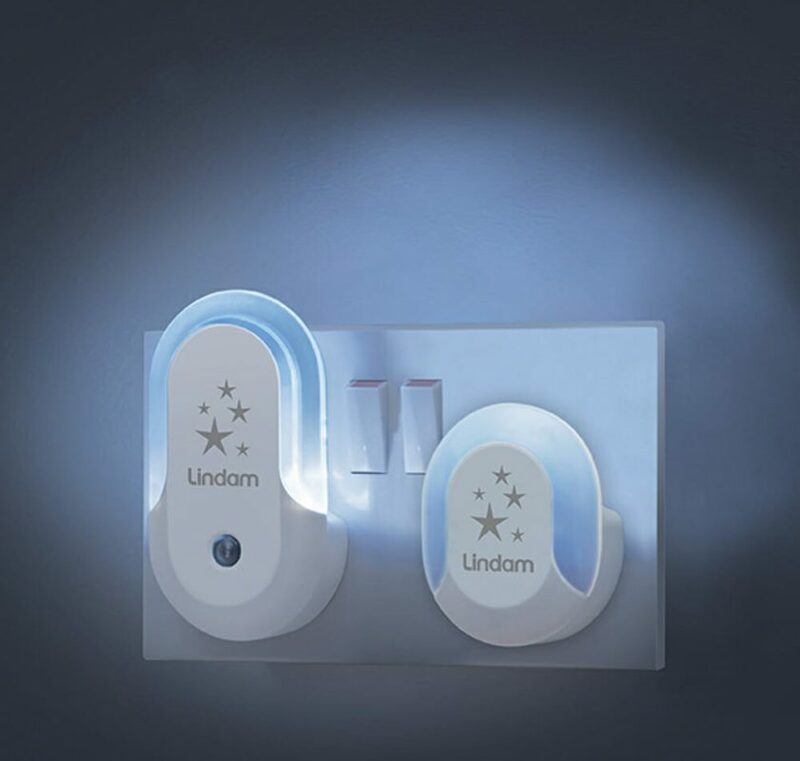 The Lindam Night Light Set is perfect for use in the nursery, hallway and on landings. The automatic nursery safety sensor light has a dusk ’til dawn sensor detecting light levels, automatically switching on at dusk and off at dawn. The light remains cool to touch. 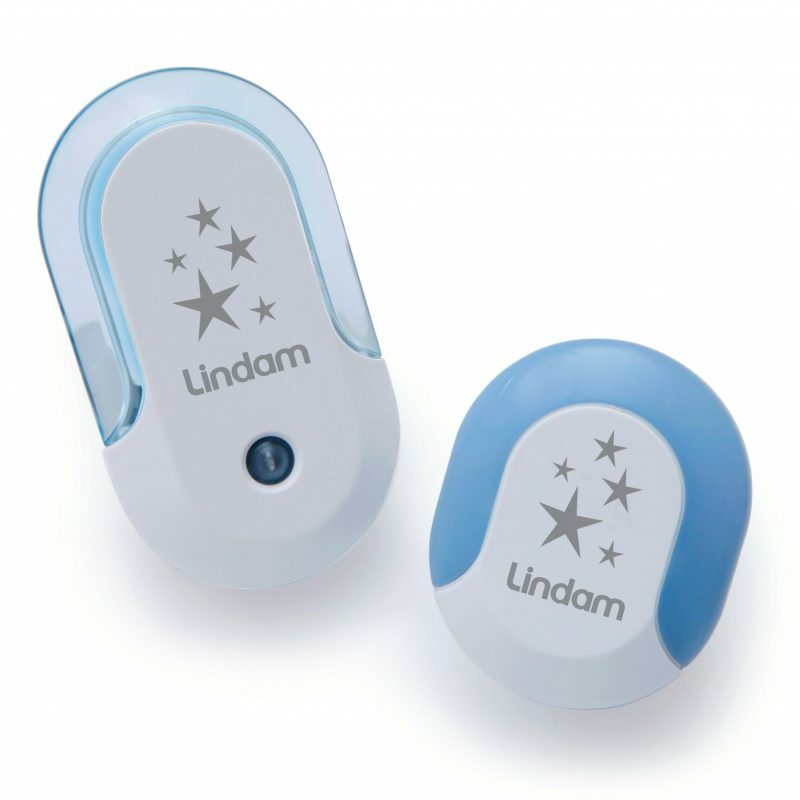 The plug light uses a long life ultra low energy bulb, switching on and off at the mains.